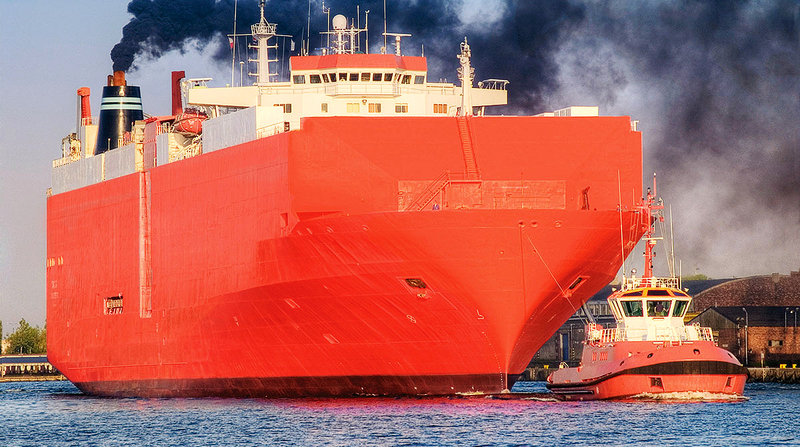 One big change will be the International Maritime Organization’s changes in regulations on bunker fuel, which accounts for 4% of the world’s petroleum consumption, according to Randal Mullett, principal of Mullett Strategies of Virginia. The IMO is set to phase out bunker fuel on Jan. 1, 2020, in favor of a cleaner fuel. Because bunker fuel comes from the same distillate as diesel, the change could put pressure on diesel fuel prices — potentially pushing them up between 20% and 30%, Mullett said — while also driving up ocean fuel prices by as much as 25%. Mullett said one shipping company has already told him that the IMO rules will cost them an extra $100 million per month in fuel expenses. While speed is now the expectation in shipping, Mullett said an increase in fuel costs will slow ships down and lead to a corresponding increase in demand for more ships — and, ultimately, more capacity constraints. “I don’t think capacity issues are going away,” said Mullett. Partisan bickering on Capitol Hill likely also isn’t going away, Mullett said, as he cast doubt on the chances for an infrastructure bill despite broad, bipartisan support. Taking the urgency out of the situation is that Congress has already approved some travel-related bills, such as the FAA Reauthorization Act of 2018. Plus, the federal highway law doesn’t expire until 2020, said Mullett. Despite this pessimism, he noted that lawmakers are studying options for funding infrastructure improvements. Looking at the new Congress, Mullett said the chairman of the House Transportation and Infrastructure Committee, Rep. Peter DeFazio (D-Ore.), is a fan of vehicle-miles-traveled (VMT) fees, as is the ranking T&I minority member, Rep. Sam Graves (R-Mo.). Other ideas floating around Washington are permitting tolls on the entire interstate highway system, Mullett said, along with taxing oil barrels, which he described as essentially an upstream gas tax. On the Senate side, where Republicans retained control after the election, Sen. Roger Wicker (R-Miss.) will head the Senate Commerce Committee. Mullett noted the lawmaker’s plans for passenger rail in southern Mississippi could pose a problem for freight haulers. Mullett also noted that congressional Democrats will likely stress labor, safety and climate on all discussions of freight transportation policy. “Some of those things are good, some of them can be really, really expensive, and some of them can disadvantage one person versus another,” he said. Hurting the overall policy situation is the enmity between President Donald Trump and the Democrats, he said. The parties are loath to give each other credit, said Mullett.